At the entrance to the water world and sauna world is the TAUERN SPA Shop run by Intersport Bründl offering a wide selection of swimwear, fitness clothing and leisurewear. Swimming, spa, fitness and relaxation are always in fashion! 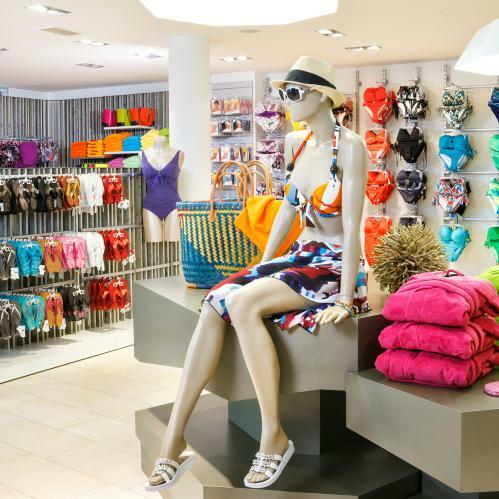 That's why our hotel shop carries a range of bikinis, swimsuits, swimming trunks and shorts, Other handy accessories include watershoes, sarongs, bathrobes, towels, selected magazines and stylish extras. Open daily from 09.00 am until 06.00 pm, the TAUERN SPA Shop stocks a wide selection of leisurewear and sportswear for men and women. 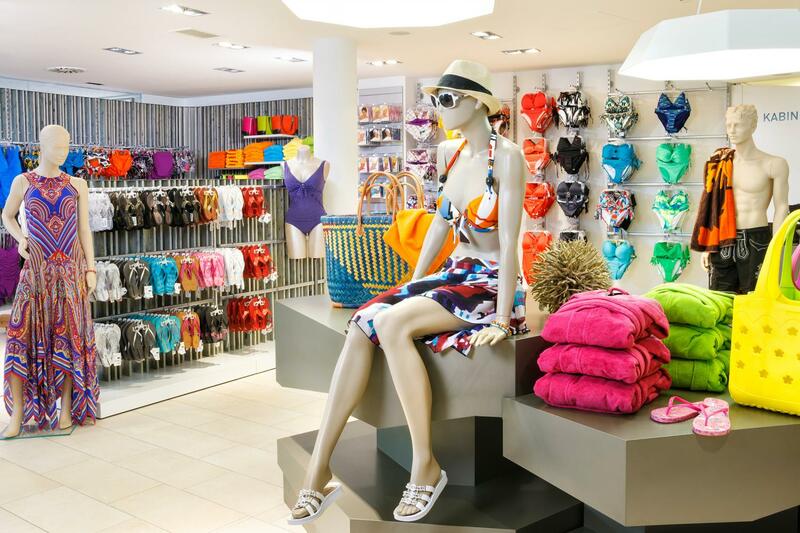 From comfy and stylish tops to the latest swimwear, our in-house store has all the best brands. Don't forget to drop in during your next holiday in Zell am See-Kaprun.